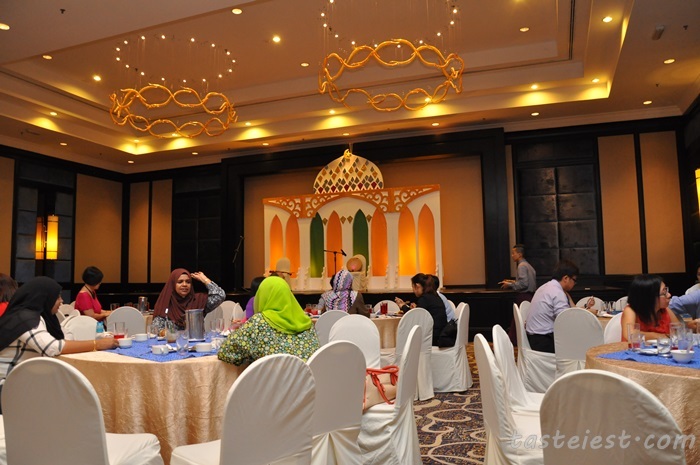 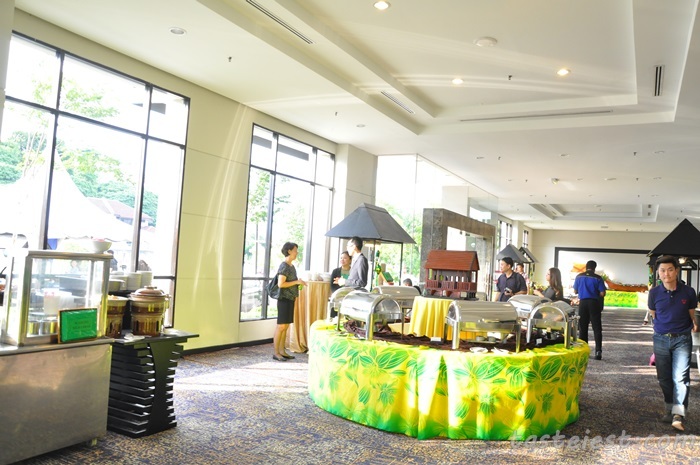 This is my very first visit to Hotel Vistana and this round we going to try their Ramadhan Buffet, I am very impress with the “Warung” style decoration and placement, every decoration great demonstrated Malay style which nicely fit the Ramadhan Buffet Theme. 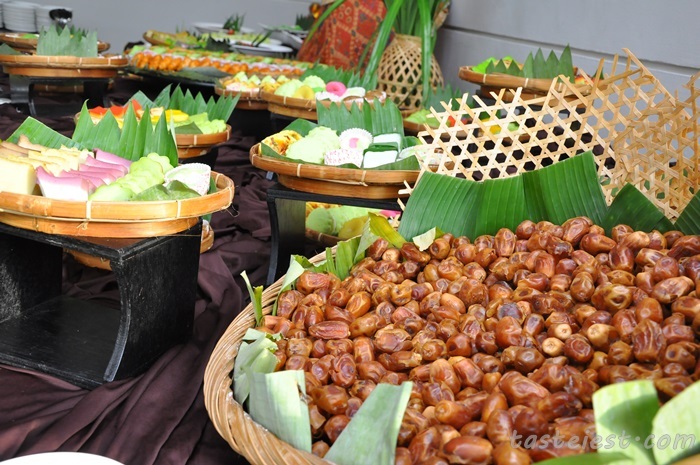 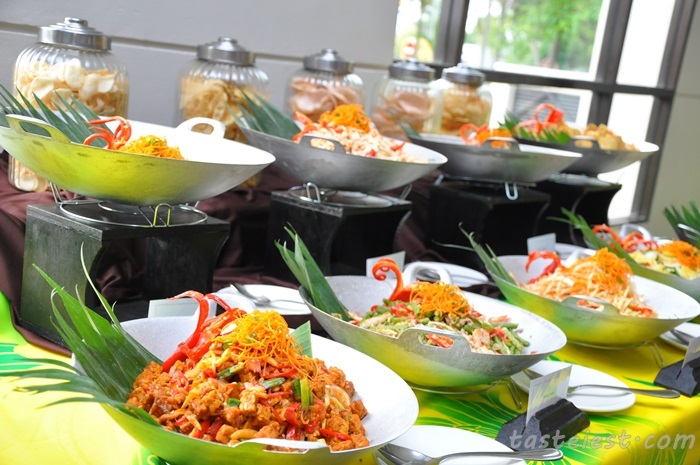 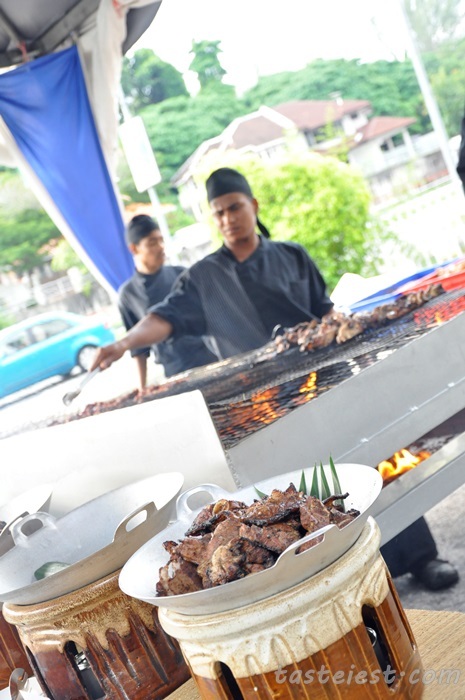 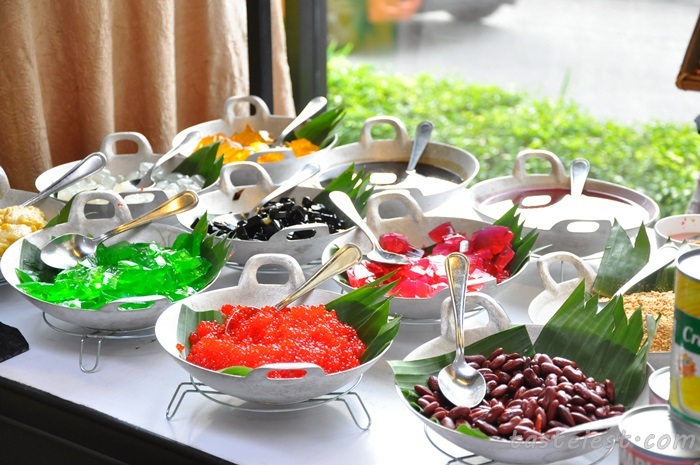 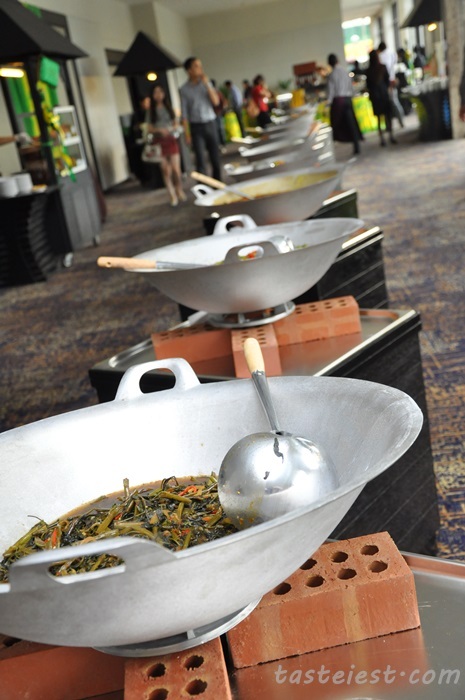 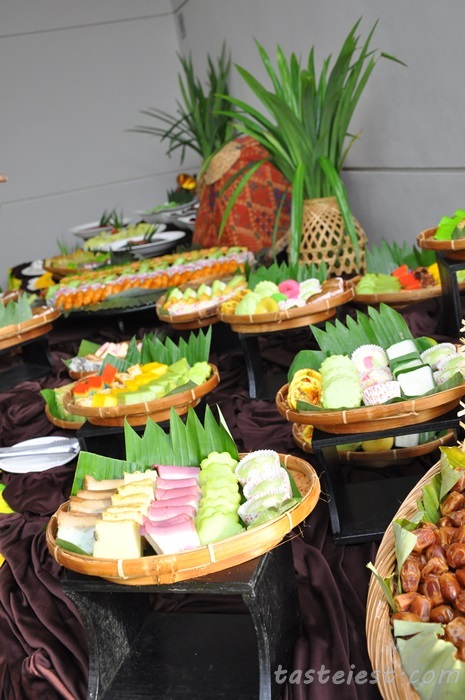 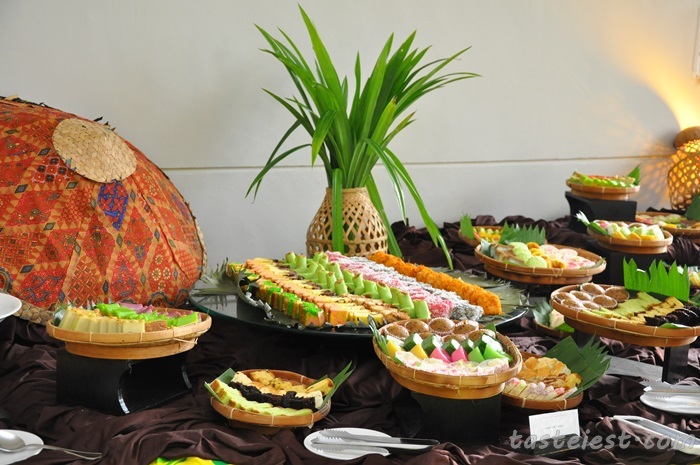 The Ramadhan Buffet starting from 19 June until 16 July 2015, RM65 Nett for Adult and RM30 Nett for Children. 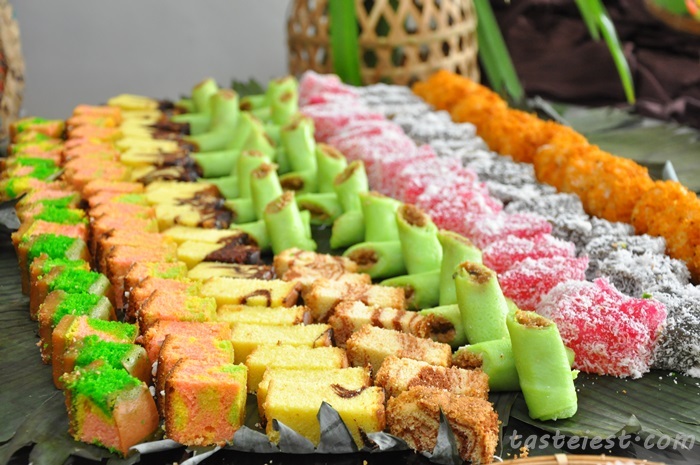 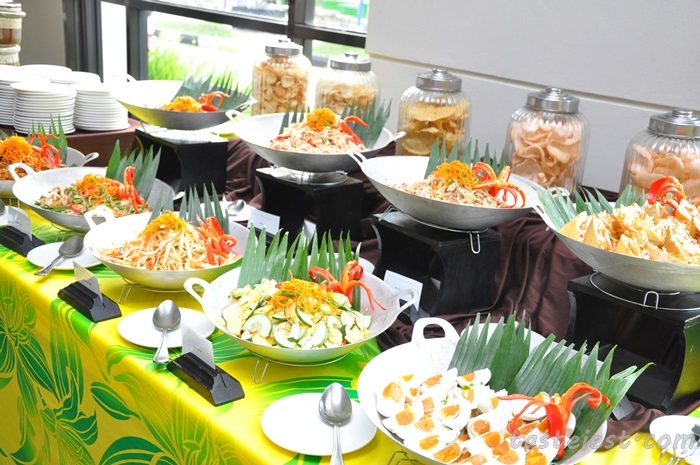 It consider one of the cheapest buffet you can find in town for a complete buffet line. 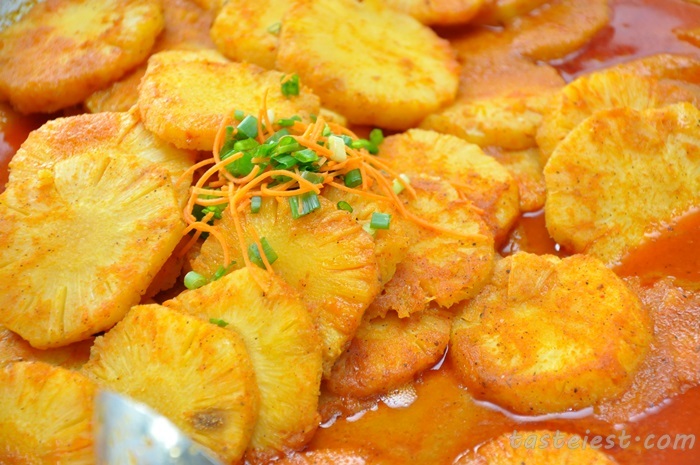 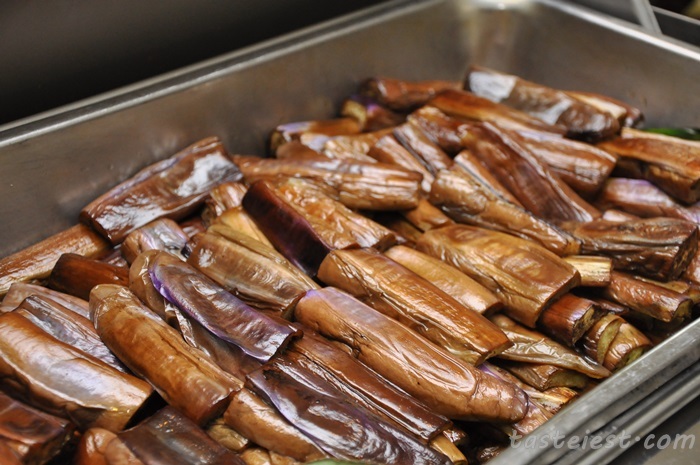 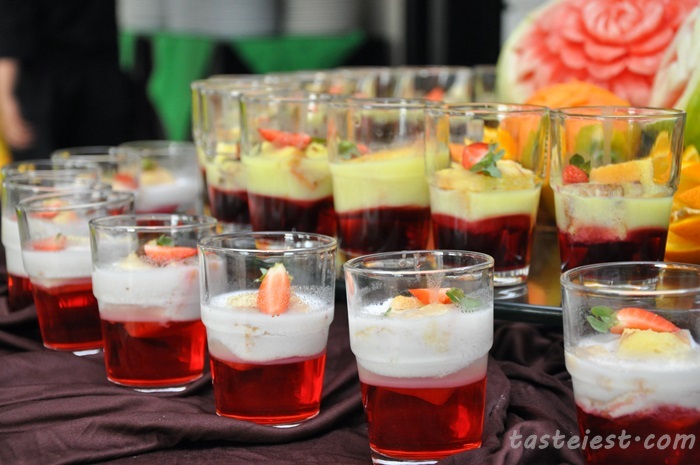 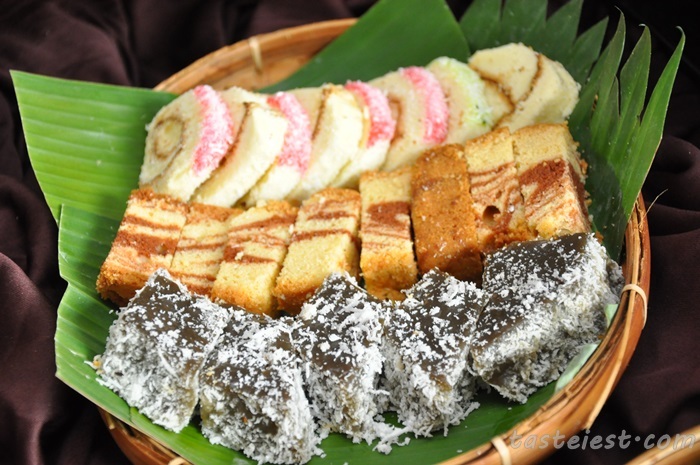 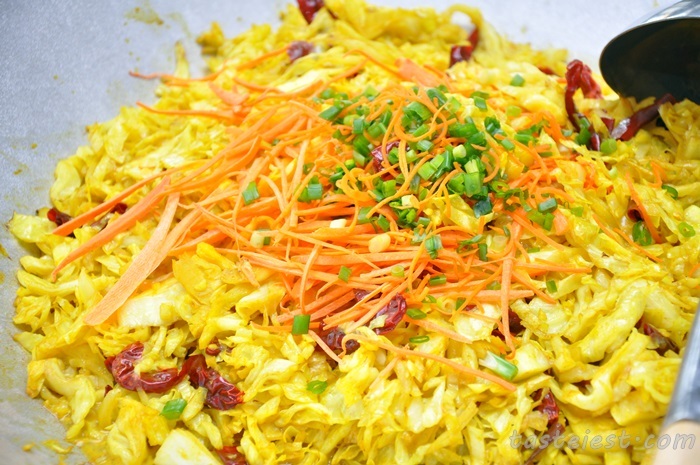 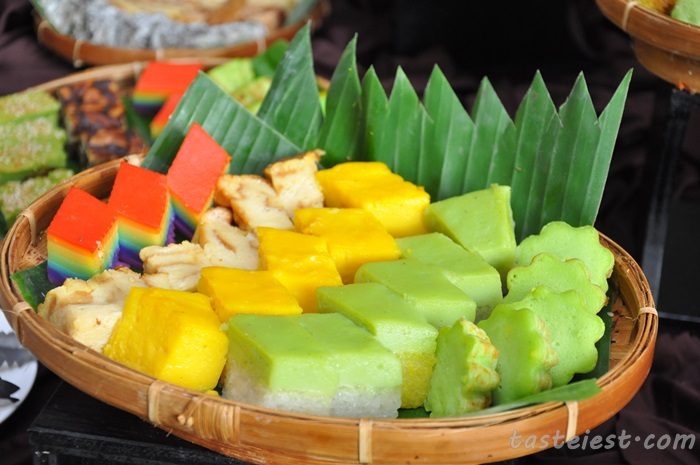 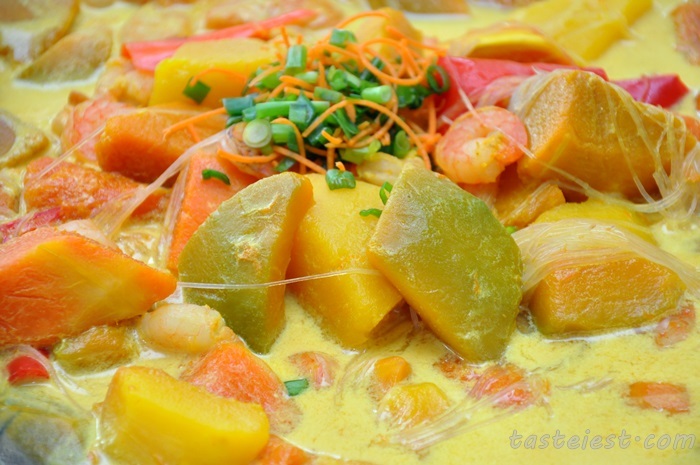 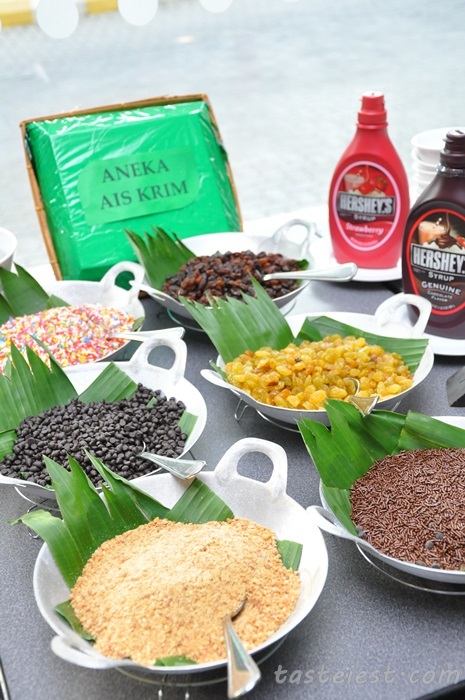 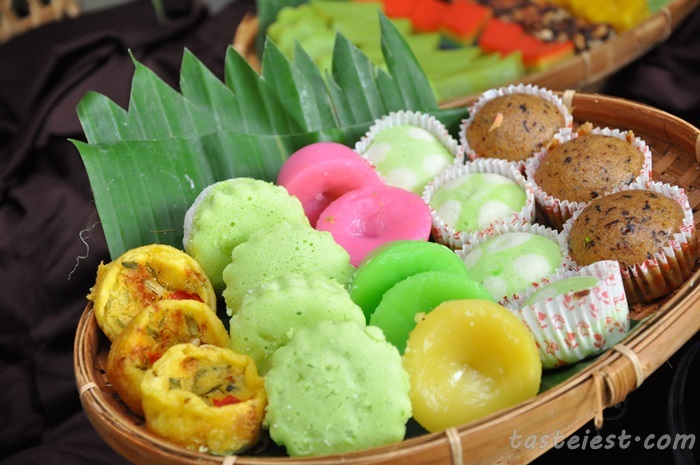 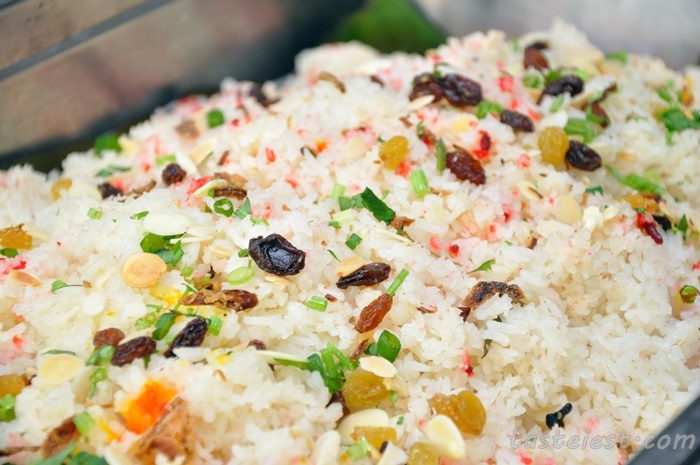 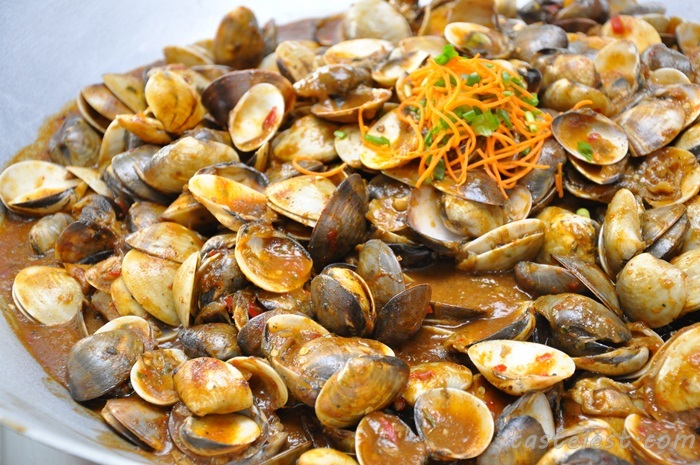 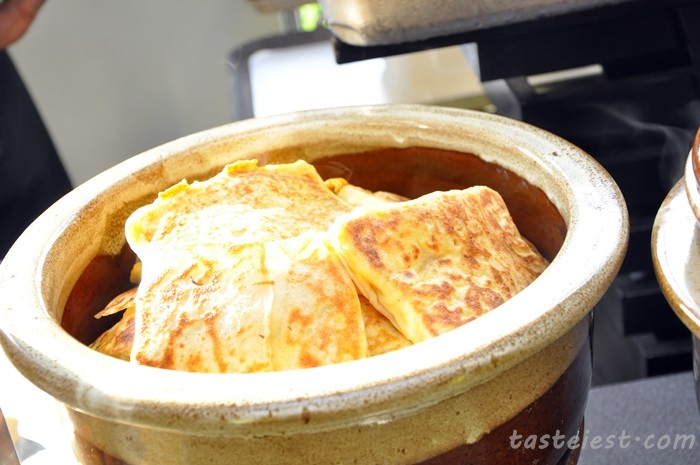 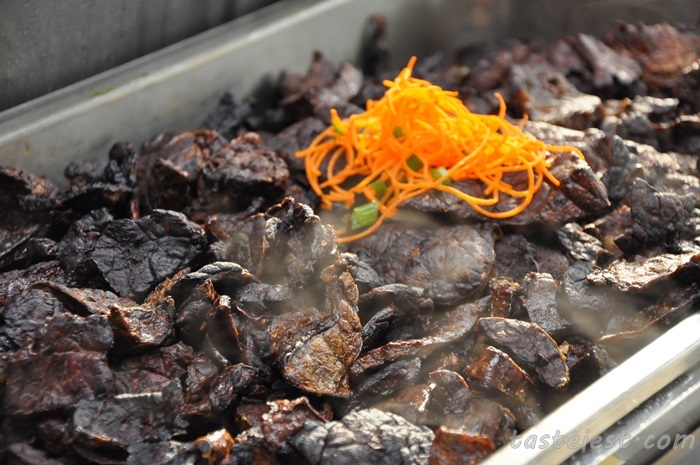 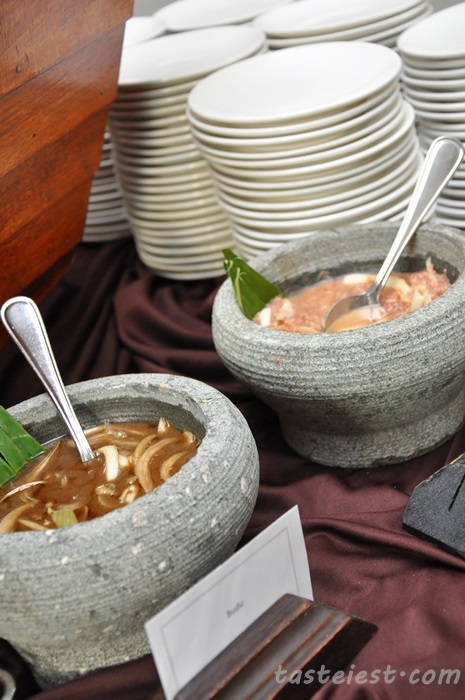 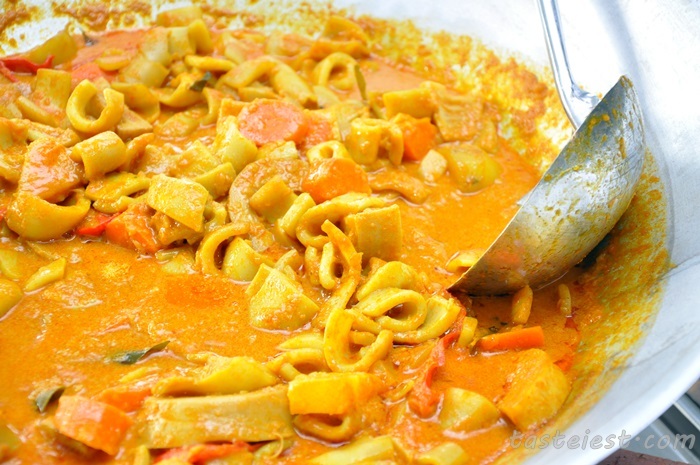 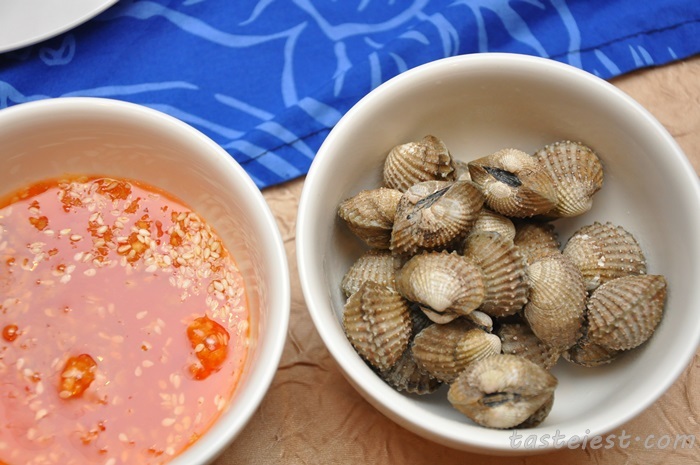 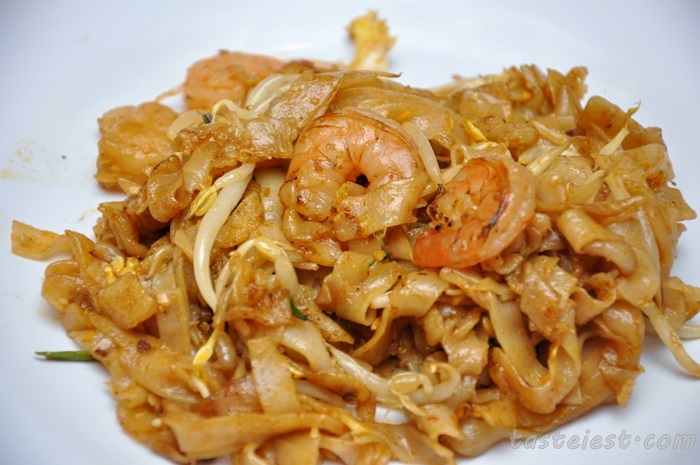 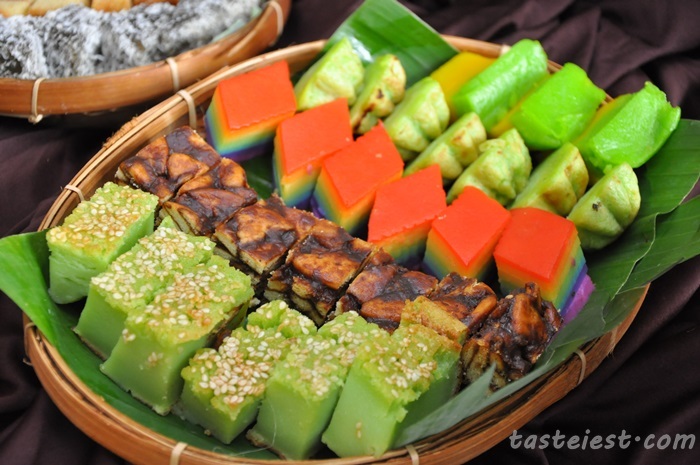 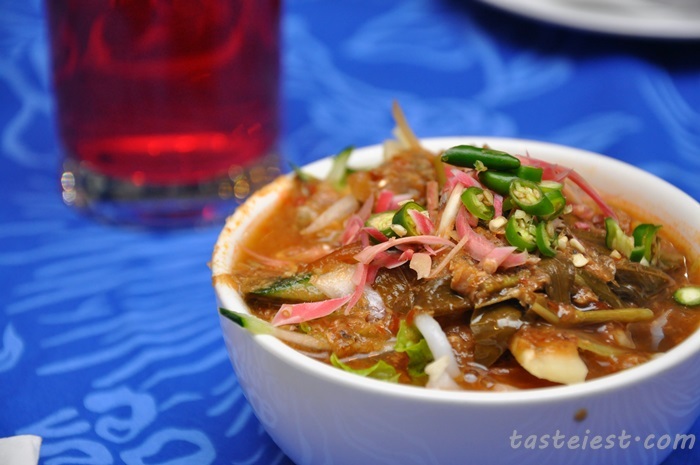 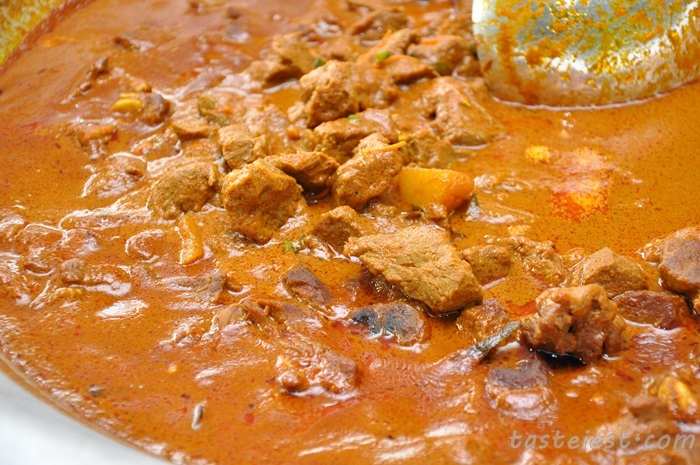 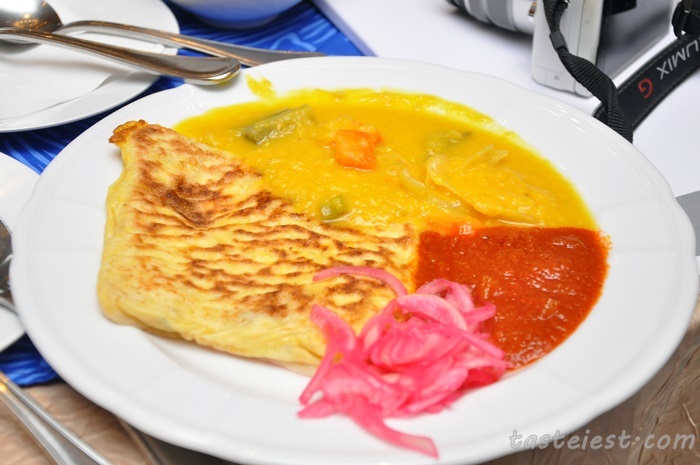 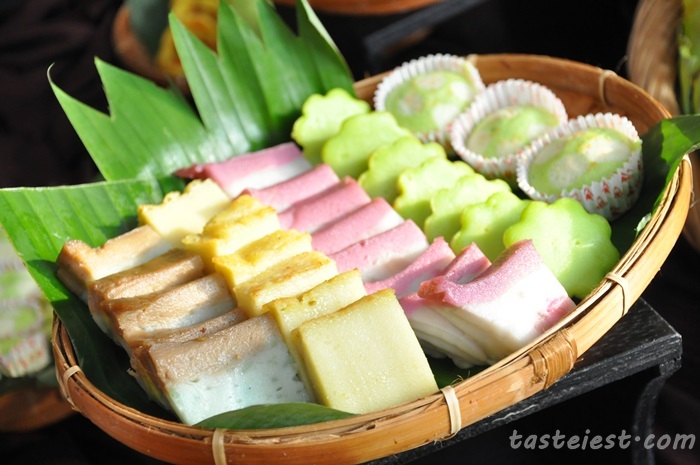 Great variety of authentic Malay cuisine can be found here. 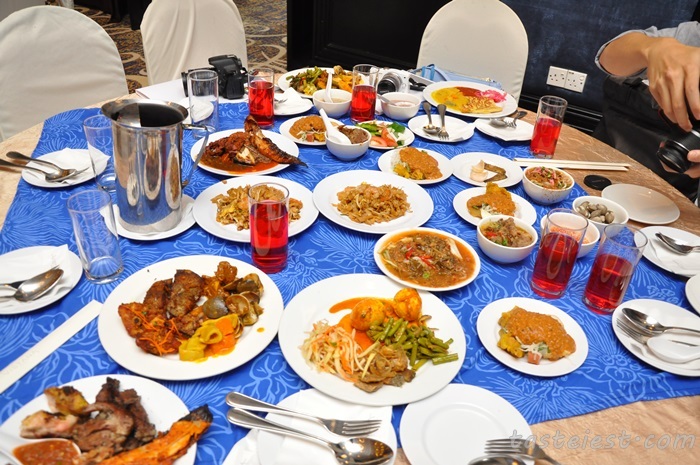 They served all hot dishes in big bowl and heated, it pretty much like eating Malay economy rice but the portion is much more bigger and more variety. 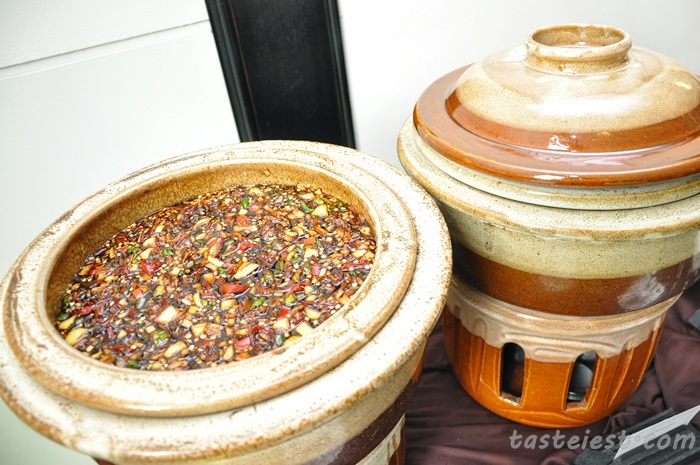 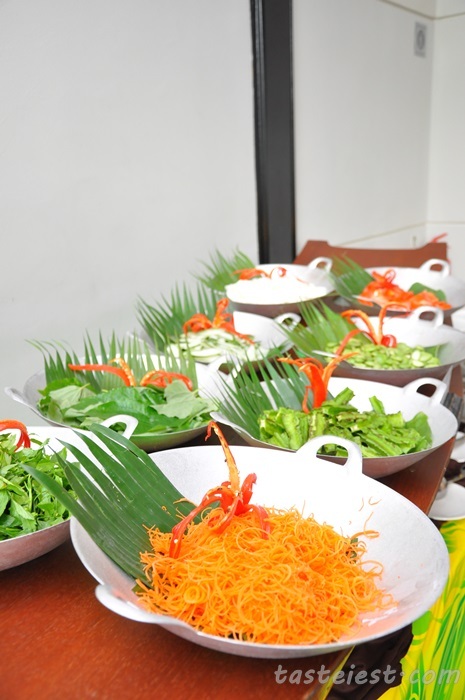 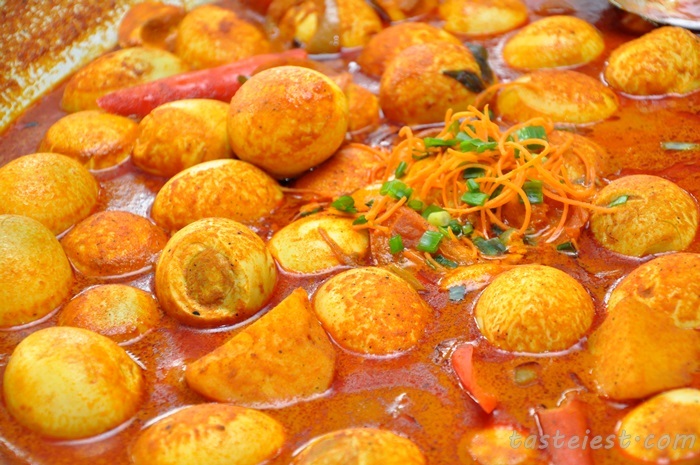 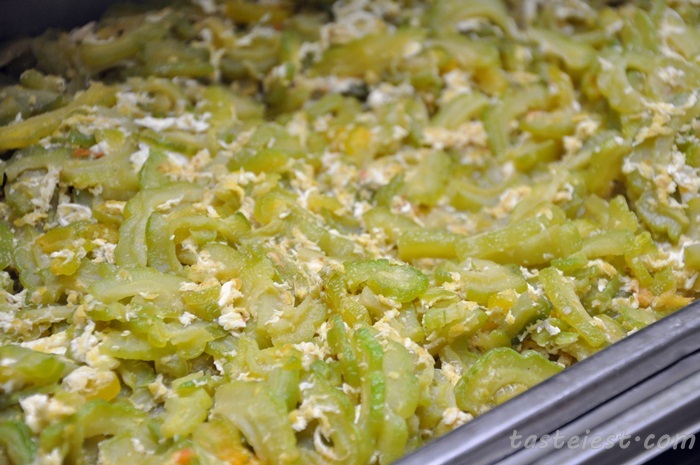 Ulam-Ulaman Tempatan (Local Salad): Ulam Raja, Ulam Pegaga, Daun Selon, Timun, Kacang Panjang, Kacang Botol, Petai, Tomato, Bendi, Kobis, Jantung Pisang, Daun Kaduk with different dressing such as Sambal Belacan Asli, Sambal Kicap Limau Kasturi, Budu & Cincaluk. 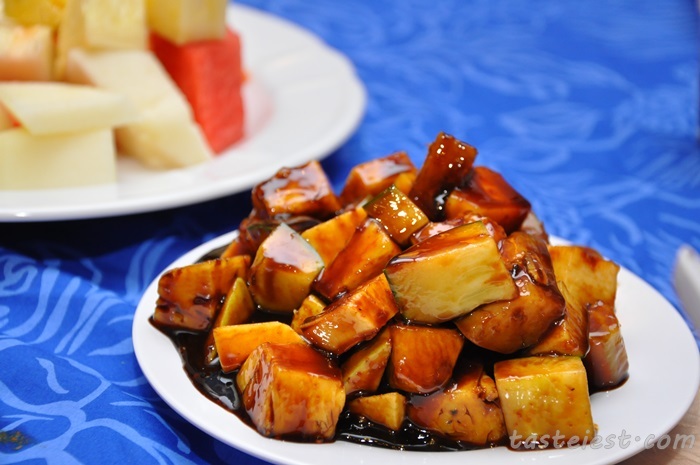 Rojak is one of the best dish on the buffet line, whole lot of different fruits available and the rojak sauce taste pretty good as well. 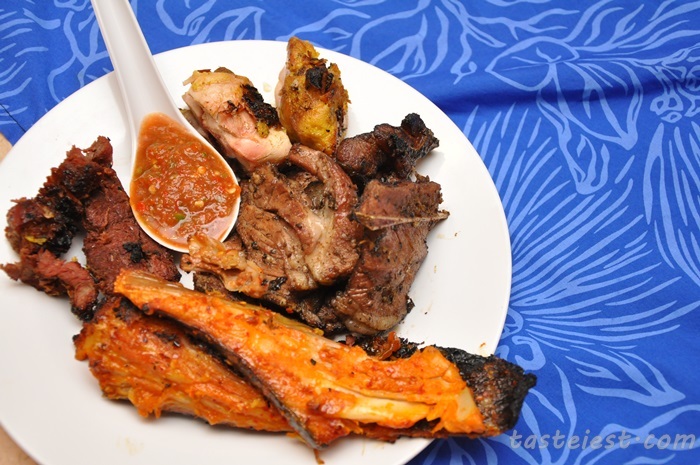 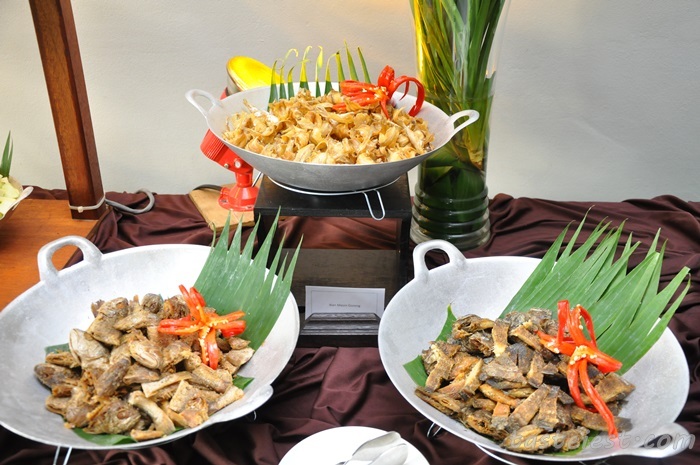 Barbeque Ikan Pari, Chicken, Beef and Lamb served with the special sauce which taste spicy and sour. 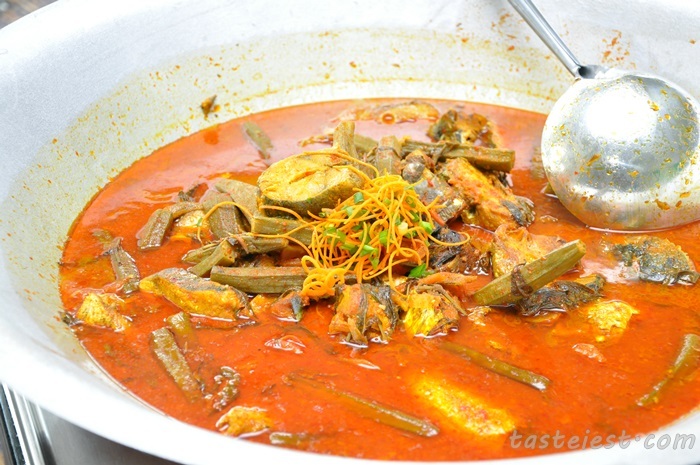 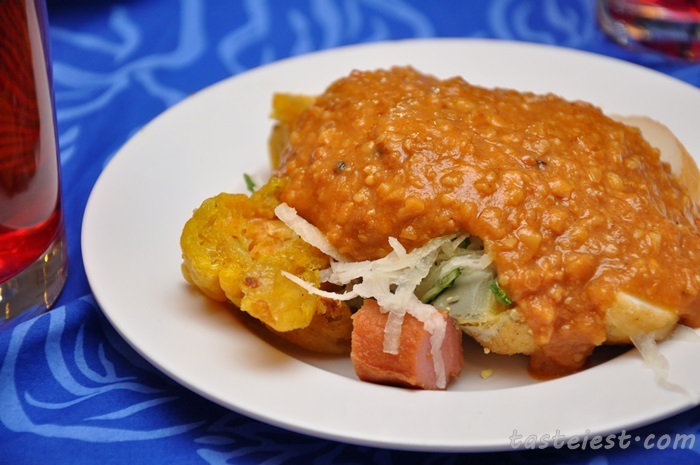 I like the Ikan Pari which is nicely cook to perfection and the marinated sauce taste good. 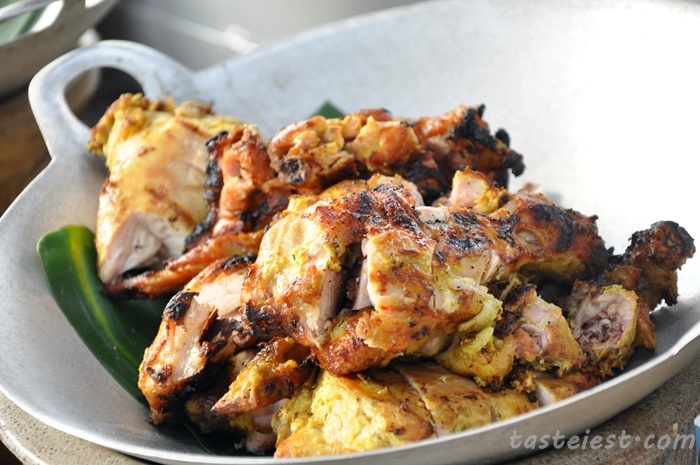 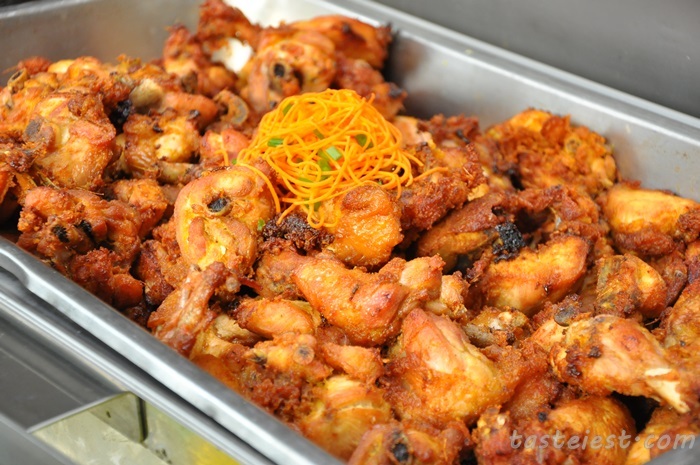 Ayam Goreng Berempah is one of my favorite as well, it is nicely marinated and deep fried to perfection. 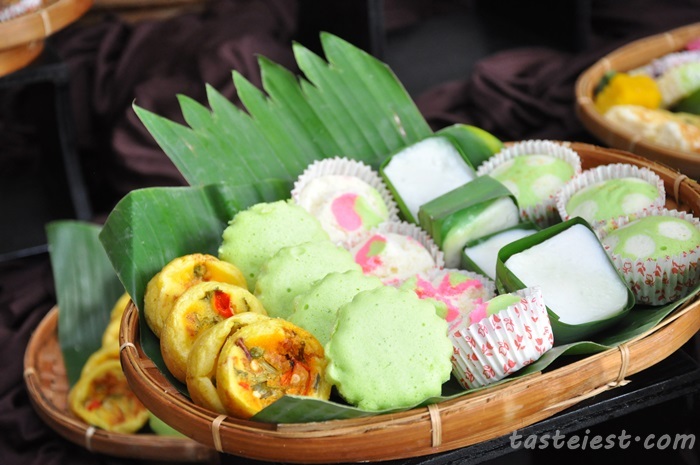 I eat a few pieces of it and dipping with curry sauce and Nasi Minyak making it taste awesome. 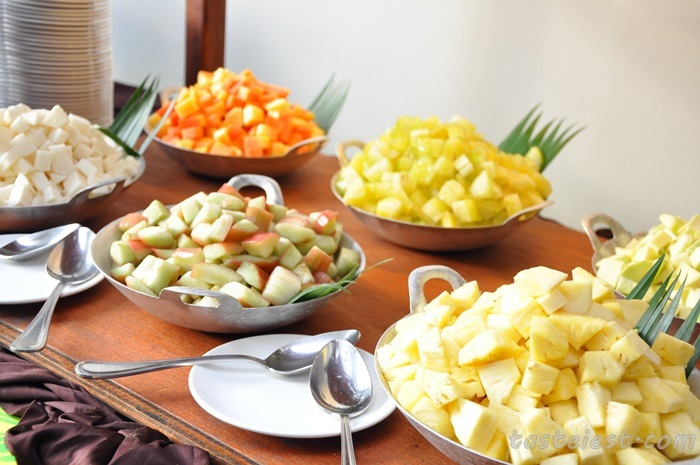 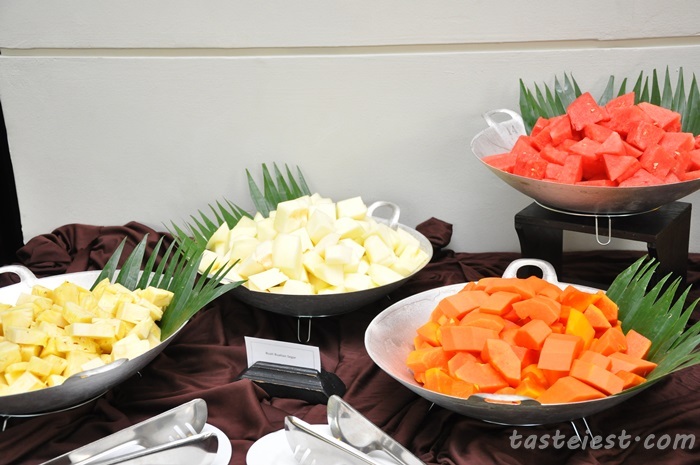 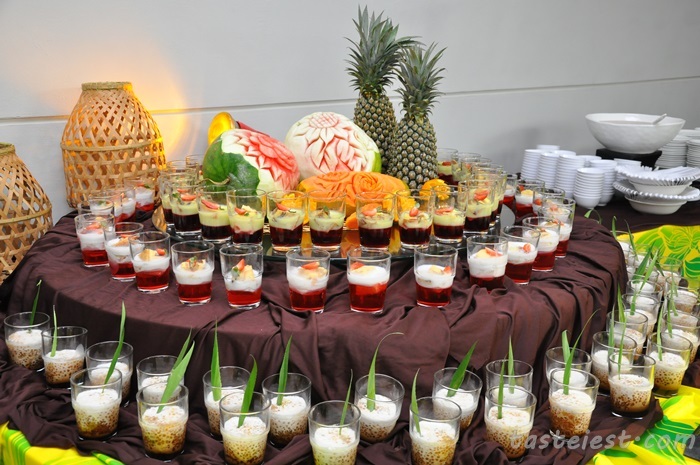 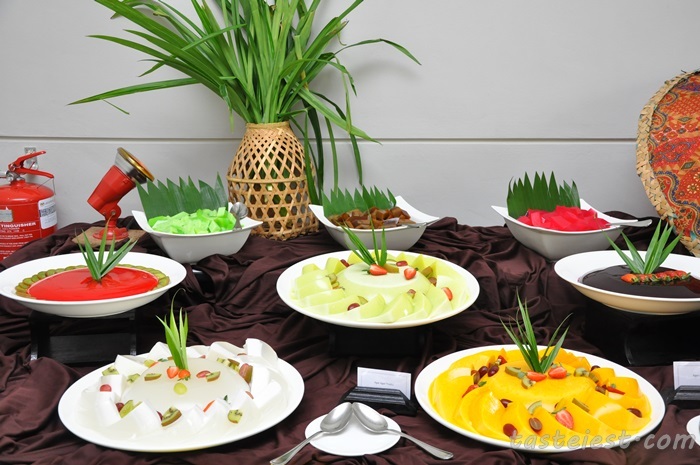 Assorted Fresh Fruits such as Watermelon, Pineapple, Honey Dew, Jack Fruits, Banana and Papaya.